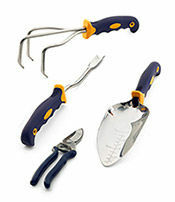 Includes Cultivator, Weeder, Transplanting Trowel and Garden Trowel. This 4-Pc. 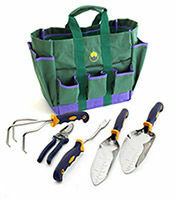 Garden Tool Set has everything you need for your garden. Break through stubborn soil. Scoop and move dirt. Cut weeds at the root. 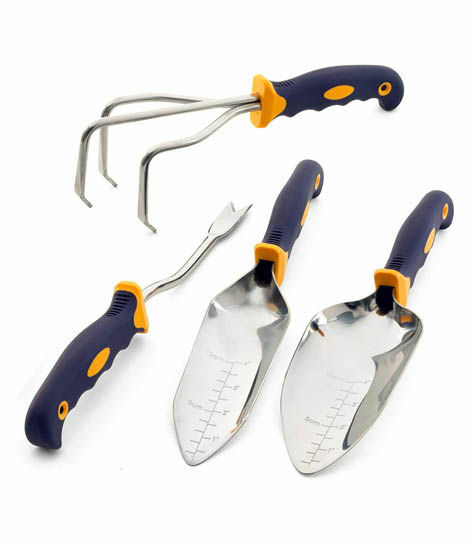 What do gardeners want most from their garden tools? Strength and comfort. 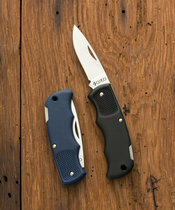 Cutco's award-winning Garden Tools fill the bill in both areas. 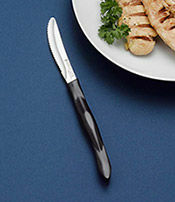 The heat-treated carbon, stainless steel extends 4" into the handle for increased durability and the soft thermoplastic-elastomer handles are easy on the hands. They're so tough we stand behind them with our Forever Guarantee. 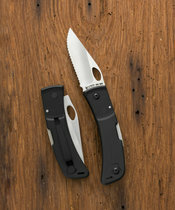 Great Quality and solid tools. Wont wimp out in hard soils.